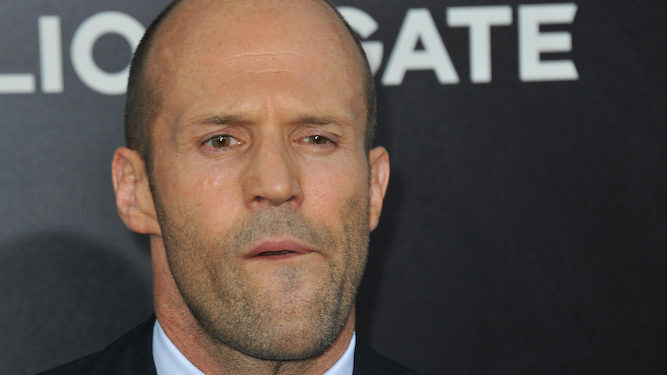 JASON Statham is thinking about becoming an actor, it has emerged. Despite having appeared in several hit movies, Statham is yet to try acting, choosing instead to appear as himself but with a pretend name. The star, who made his name not-acting in Lock, Stock and Two Smoking Barrels, is a regarded within the film industry as a ‘zero-threat’ as he is completely unable to act, dance or sing. But showbiz blogger Nikki Hollis said: “He’s had a lot of success not-acting. I’m just concerned if he starts trying to act now he’d have to start at the bottom, maybe performing with his local amateur dramatics society in a really pony version of Twelfth Night.